The votes have been cast and the results are in. 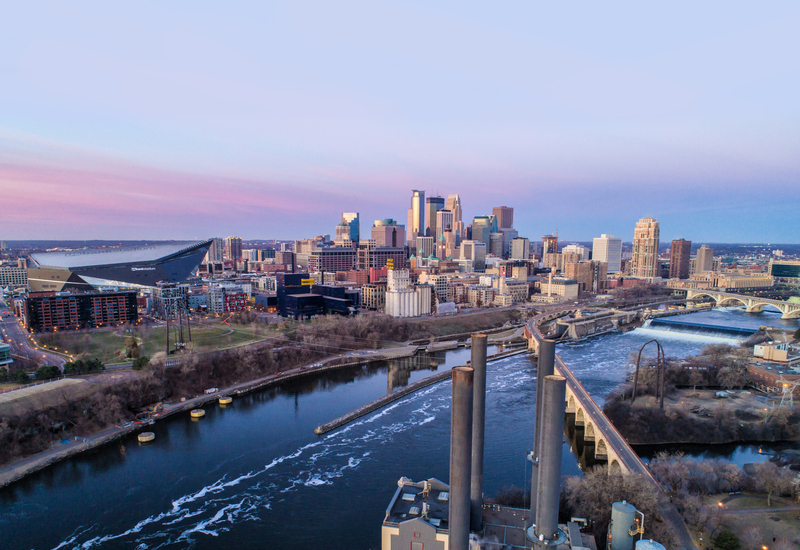 We now know who will lead Minnesota and who will represent us in Washington D.C. So what does this mean for Minnesota? What can we expect from our new representatives as they take office? How will the rookies and the old guard work together? 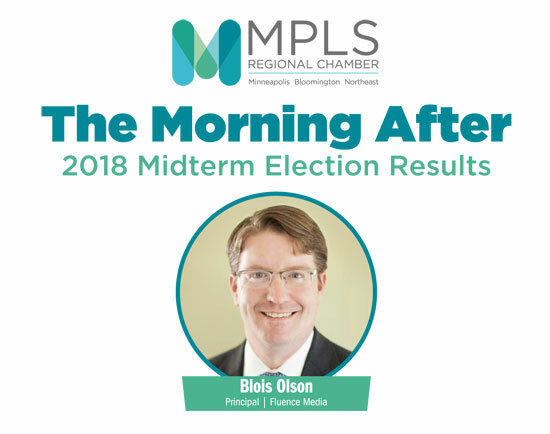 The MPLS Regional Chamber invites you to discuss this and more with Blois Olson, WCCO Radio | Fluence Media, on November 7.